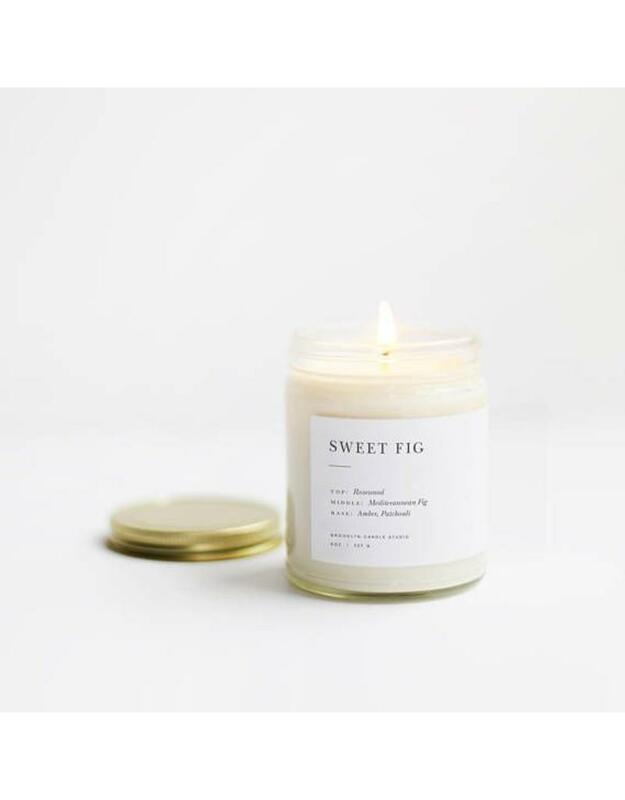 Nothing better than the earthy, ripe aroma of a freshly picked fig. 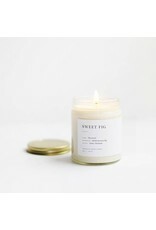 Soothing and refreshing, this scent it its perfect to burn as a pleasant and neutral backdrop for a dinner party or during yoga or meditation. 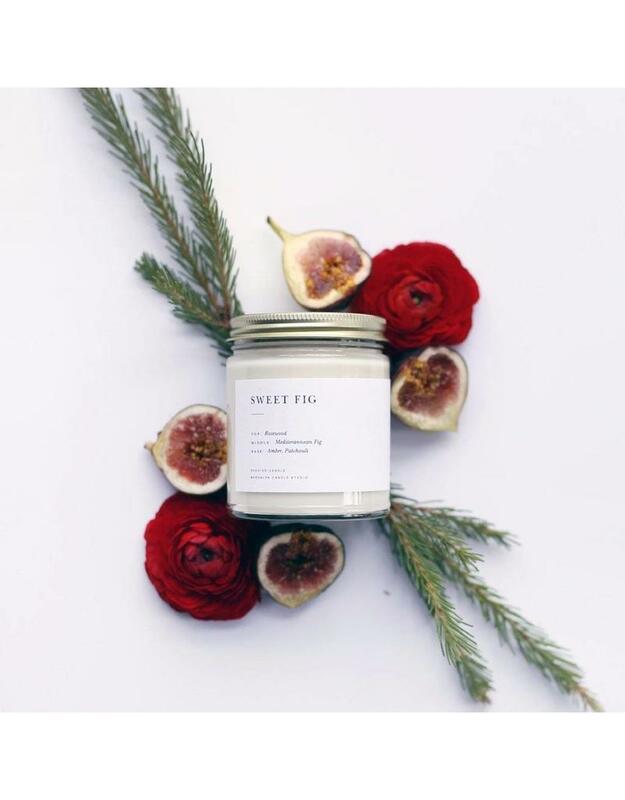 Made and hand poured in Brooklyn, NY with 100% soy, this candle is eco-friendly and has a clean burn. 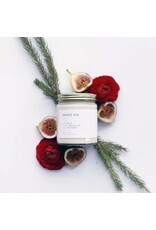 Uses a lead-free cotton wick primed with vegetable-based wax and premium grade fragrance oil plus essential oils. No additives, dyes, preservatives, phthalates, or petroleum. A new fave for Exit9 and Local Line!